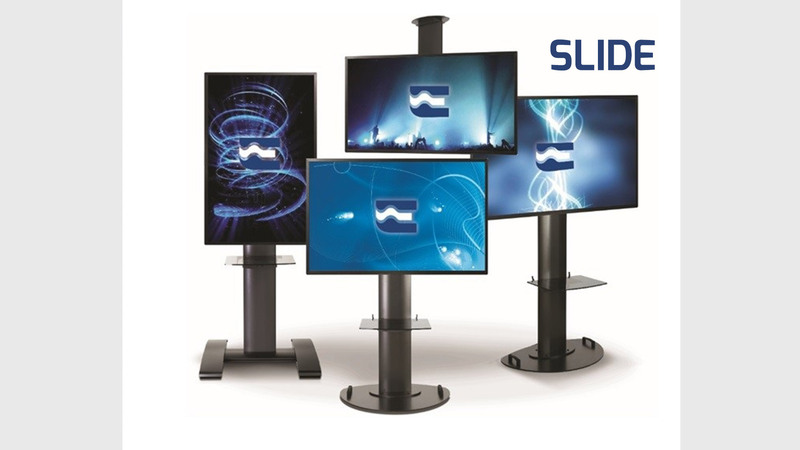 Slide is a new mounting concept that can meet all the needs of stand alone monitor installations. Slide is optimal for Digital Signage, Touch Screen or any other conventional use. Its sturdy structure is designed so as to guarantee total reliability of load and stability in compliance with and compliance with the regulations in force, above all on anti-overturning. The SLIDE solution can accommodate multiple monitors simultaneously and is available in both the floor and ceiling versions. Below the monitor is included a shelf as a support solution for keyboards, laptops, interactive pens. Ideal solution for professional video applications with large monitors. 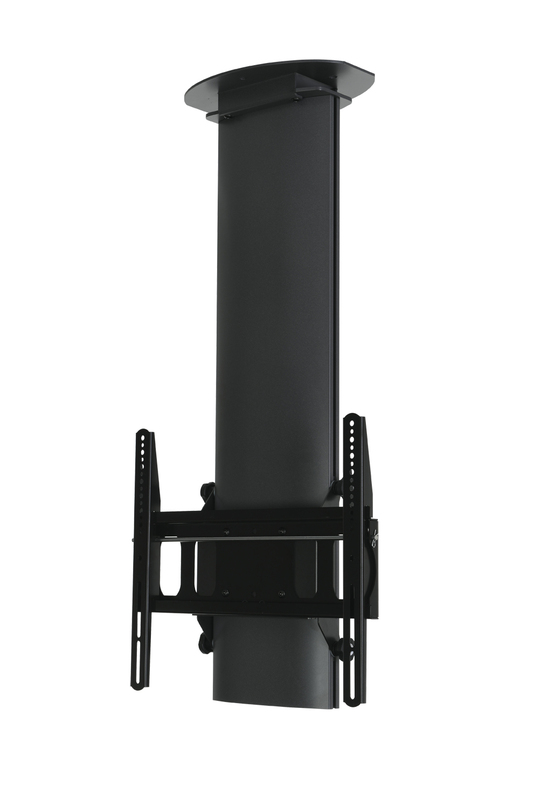 The quick coupling uprights can be installed on different heights with respect to the main crossbar. 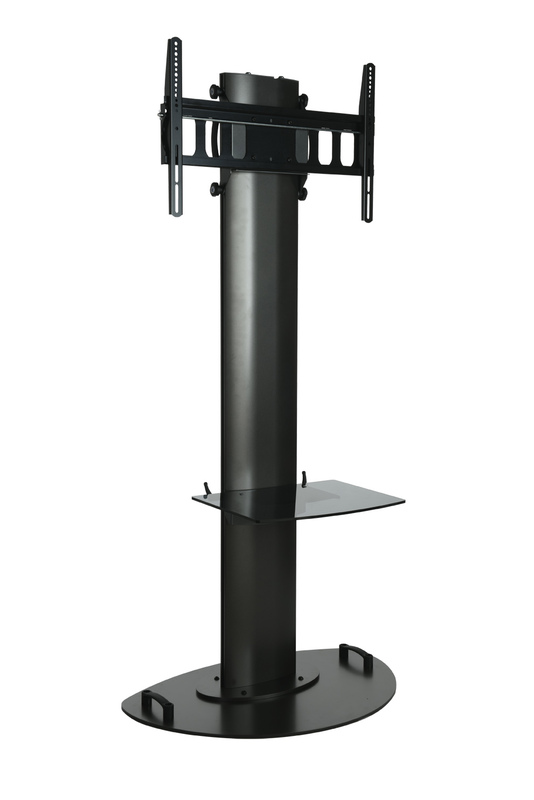 The support is characterized by the monitor that can slide from top to bottom and vice versa, changing the height without the need to remove the monitor. SLIDE is an ideal support for meeting rooms, conference rooms, classrooms, television studios, conference centers or shopping centers. 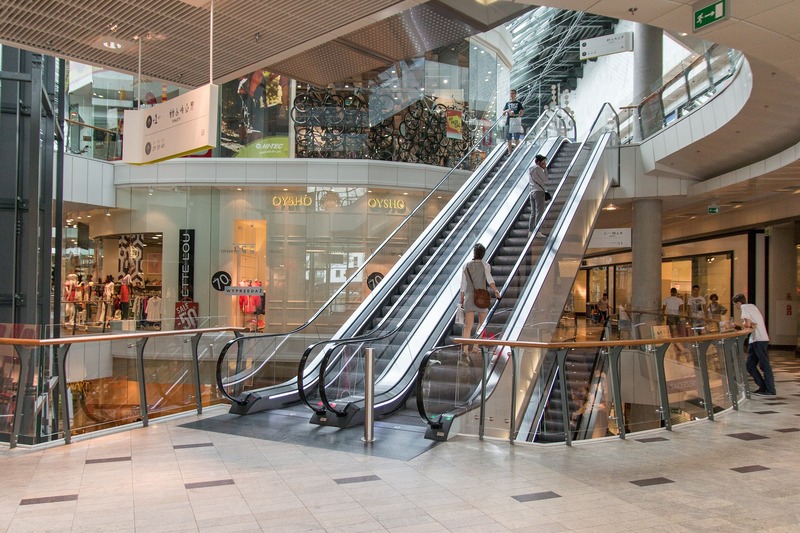 It can be adapted to varied and diversified environments, such as fairs, airports or railway stations. SLIDE is particularly appreciated by those who perform “RENTAL” service. Thanks to its flexibility, it is ideal to satisfy the numerous needs of the tenant, who will thus be exempt from warehouse costs and will be able to carry out various installation projects. 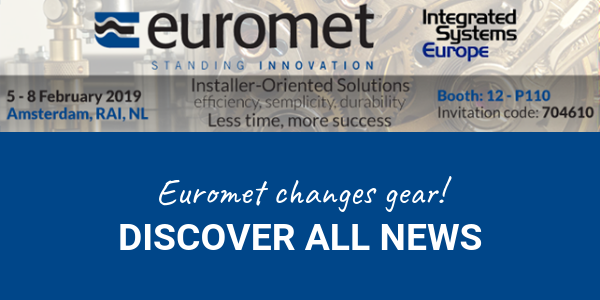 For more information, for realizations and installations or to request an offer, contact us.